The ultimate storage bag! 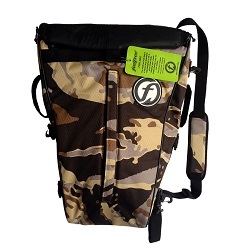 The Camo Crate Bag has plenty of room to store your fishing tackle and keep it dry whilst on the water. A versatile and super strong storage crate for your fishing kayak, with 4 integrated rod holders and H-Rails for accessory attachment. 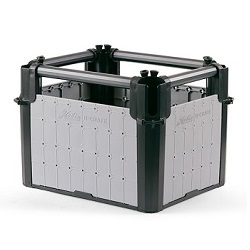 A smaller, more compact version of the H-Crate for smaller tankwells. Includes integrated rod holders and H-Rails for accessory attachment. 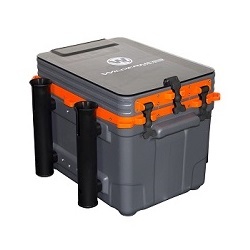 A sleek and stylish gear crate for your fishing kayak. Featuring multi-compartment storage options and vertical rod holders..
An insulated fish storage pod for the Profish Reload, Profish 400 and Profish GT. Great for keeping your catch in top condition. 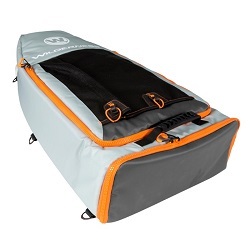 An insulated fish storage bag for the Profish Reload, Profish 400 and Profish GT. Keep your catch cool whilst on the water. 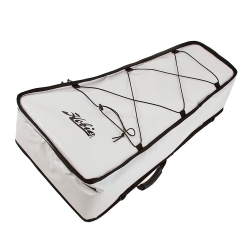 A handy insulated fish storage bag that will keep your catch cool and fresh whilst on the water. Will fit in many fishing kayaks. Keep you catch cool on hot sunny days with this Catch Cooler. Tough durable design withstands sharp fish spines. Multiple pockets for gear storage. 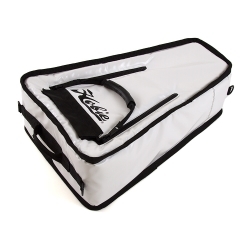 A Cooler Bag designed to fit the Pro Angler front hatch bucket and the cargo area of most other fishing kayaks. Keep your catch fresh and your drinks ice cold! 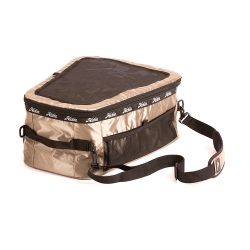 High quality cooler fish bag to keep your catch fresh on the water. This small size is designed for the bow of the Compass and most other kayaks. 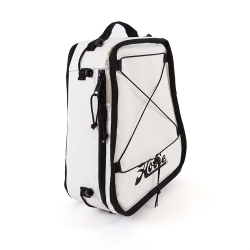 High quality cooler fish bag to keep your catch fresh on the water. This medium size will fit in the bow hatch of many fishing kayaks. 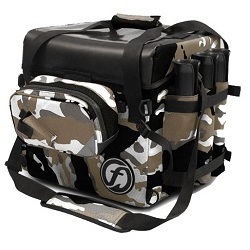 High quality cooler fish bag to keep your catch fresh on the water. This large size offers a huge capacity for the biggest captures! 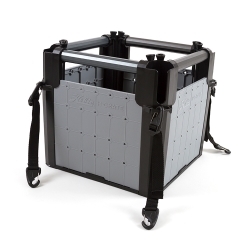 Removable tackle storage pod for the Viking Profish 400. Mount your accessories and store your gear all in one easy to manage pod. 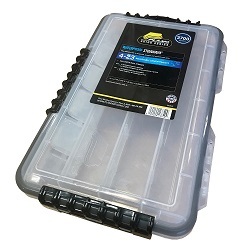 Removable tackle storage pod with integrated bait livewell! Keep tackle in one half, and your live bait in the other half. 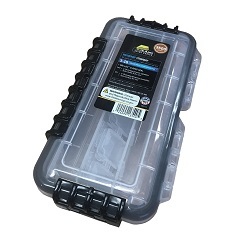 The perfect tackle box for kayak fishing! The lid rim features a Dri-Loc™ O-Ring seal and in combination with the tight sealing cam-lock latches, create a superb waterproof seal! 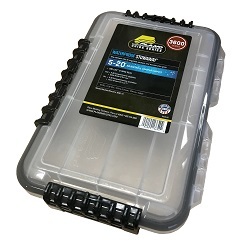 Ideal for keeping your lures, hooks, weights and other terminal tackle dry and organised. Their clear construction allows you to easily see and locate the tackle you need. Each box comes with a number of adjustable dividers to allow you to customise the size of each compartment to best suit your needs.